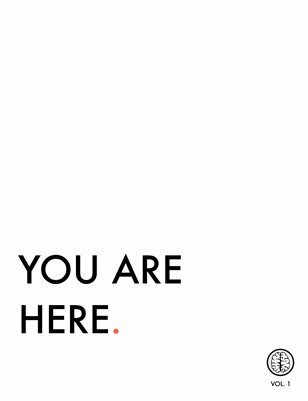 You Are Here is a photography show hosted by Think Tank Gallery and sponsored by Leica. Over 30 photographers had 10 days to shoot in an undisclosed location and bring in 3 prints to show in the gallery. This magazine is a collection of all the work that was displayed and created for the exhibit, that celebrates L.A's Fashion District.